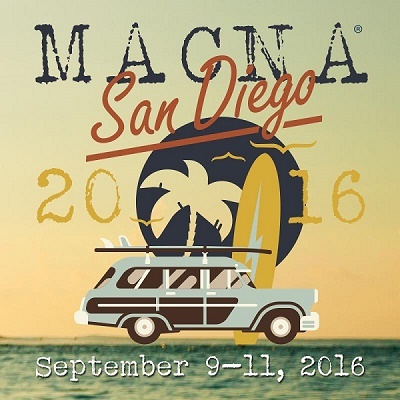 Home / Events / This Weekend: MACNA 2016! Is everyone ready for this weekend? 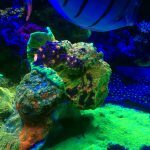 MANCA 2016 in San Diego is going to be a blast – talks by world-renowned scientists and aquarists such as Sanjay Joshi, Justin Credabel, Rich Ross, and Sonia Rowley, a reception Friday night and banquet Saturday night, and, of course, the enormous exhibit hall! 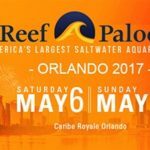 Reefs.com will be at booth 214, just inside the main entrance to the Grand Hall, where we will be broadcasting live throughout the 3-day event. 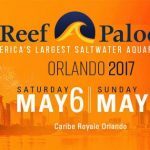 Stop by to hear some great talks, interviews, product demonstrations, and more! 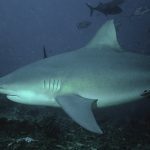 We will be giving away free downloads to our fish and coral databases – each are a wealth of information, and are updated as new discoveries are made. 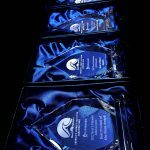 If you haven’t already, I recommend that you download our free reefs.com app, you can find it HERE in the itunes store; it’s the perfect way to keep up with all the latest news and information. , You can also listen to this weekend’s broadcast live through our website and our app; we’ll be streaming live – hey, maybe you’ll even have a chance to get your 15 minutes of fame and appear on air with one of our presenters! All in all, it’s going to be a great weekend – safe travels, everyone, and we’ll see you in sunny San Diego!